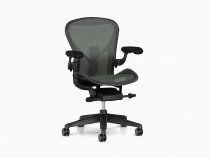 There’s no such thing as a generic office chair anymore. 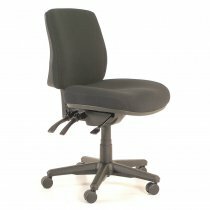 At Back Centre we have a myriad of styles offering different features and benefits. 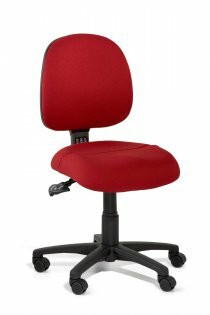 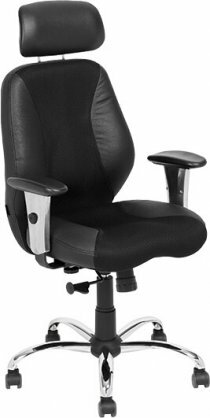 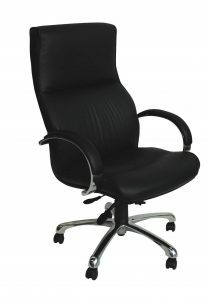 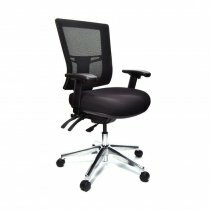 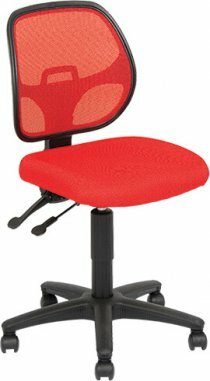 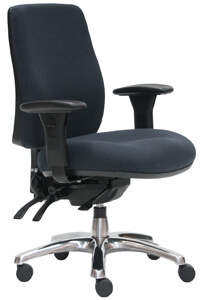 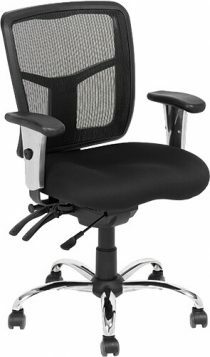 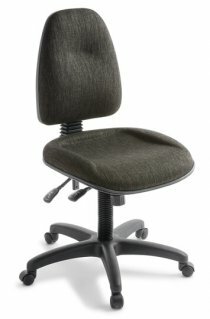 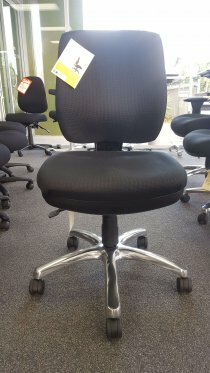 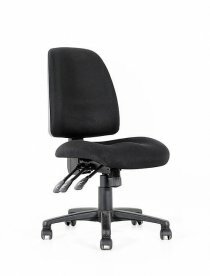 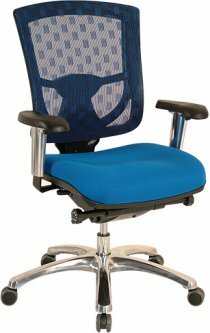 Every back is different – and we have an office chair to suit everyone’s needs.